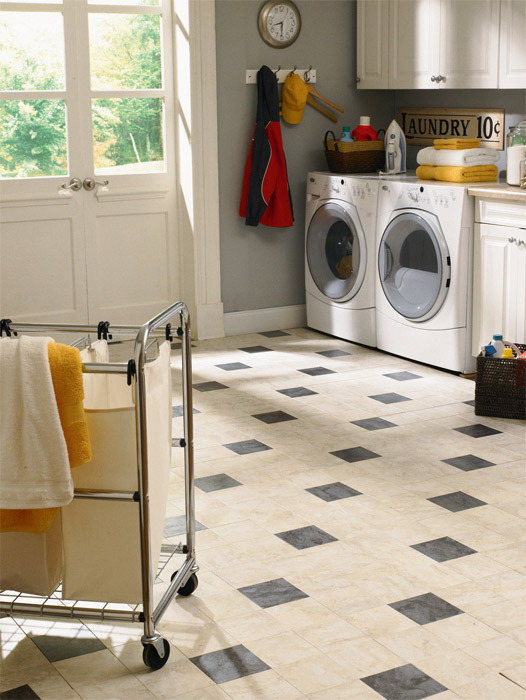 If you’re skeptical of vinyl flooring and its ability to provide the same beauty and elegance as natural floors, it may be time to take a fresh look. 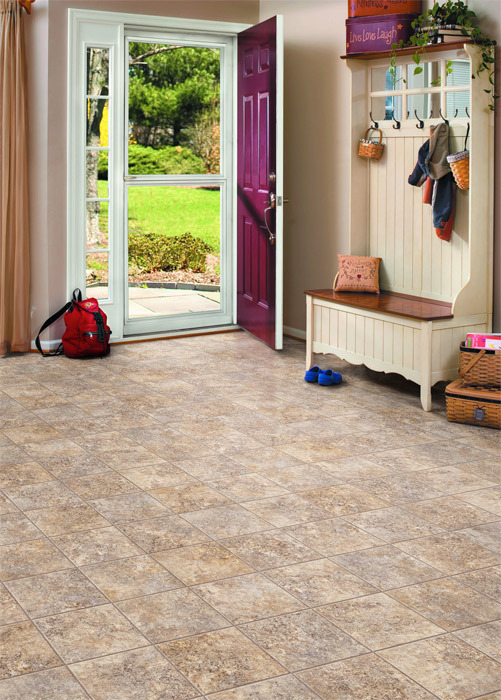 Now more natural looking than ever, vinyl flooring is available in a wide array of styles, shades and trends so that you can create virtually any look you want in your home without having to break the bank. 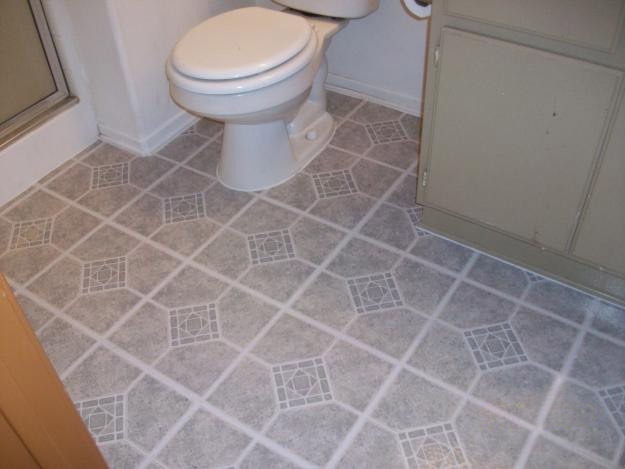 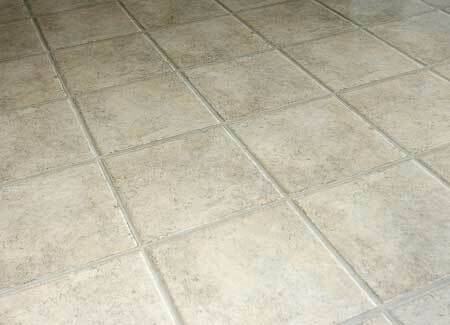 With vinyl flooring you are unlimited in your design choices. 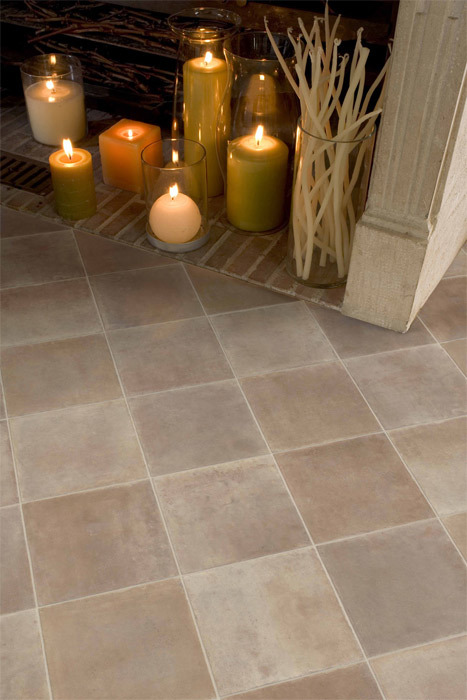 Choose from traditional plank flooring, or enjoy the beauty and design of vinyl composition tile floors. 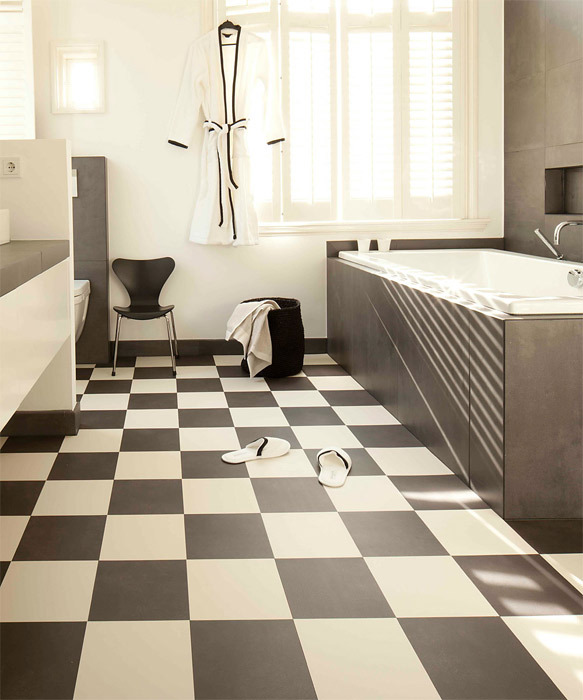 At Dalworth, we understand the importance of honoring our planet. 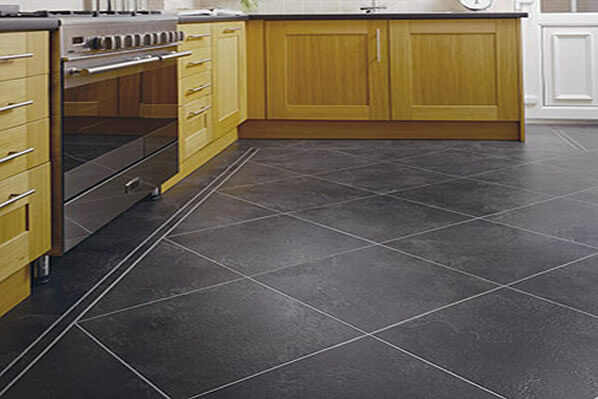 That’s why we’re proud to offer vinyl flooring which is a more environment-friendly flooring choice. 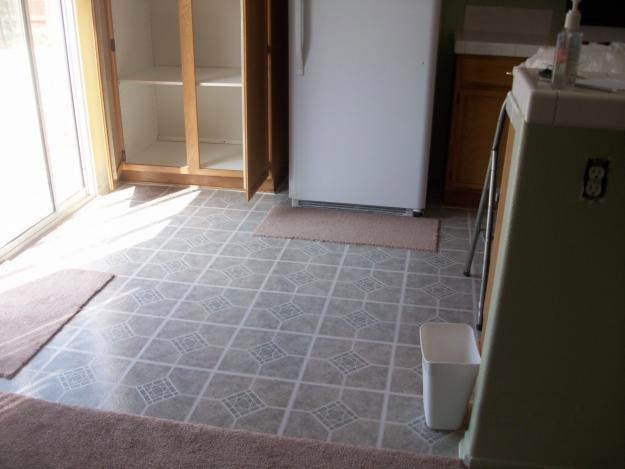 Linoleum is a far different product today from the flooring you crawled around on in your mom’s kitchen. 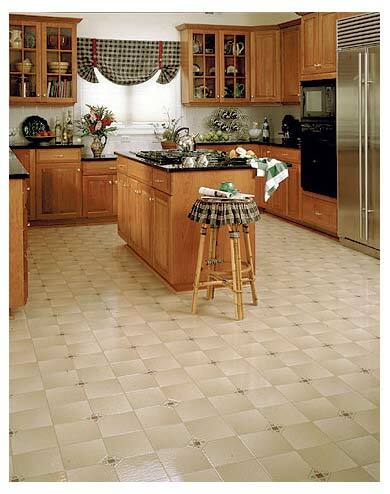 Linoleum is enjoying something of a resurgence in popularity because it is made of natural ingredients including linseed oil, cork, limestone, wood flour and tree resins. 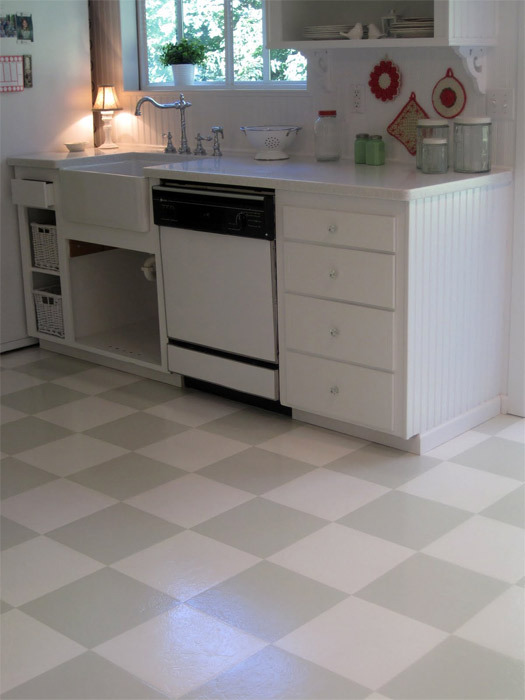 One advantage to Linoleum is that the color goes all the way through the material, making it extremely durable and wear-resistant. 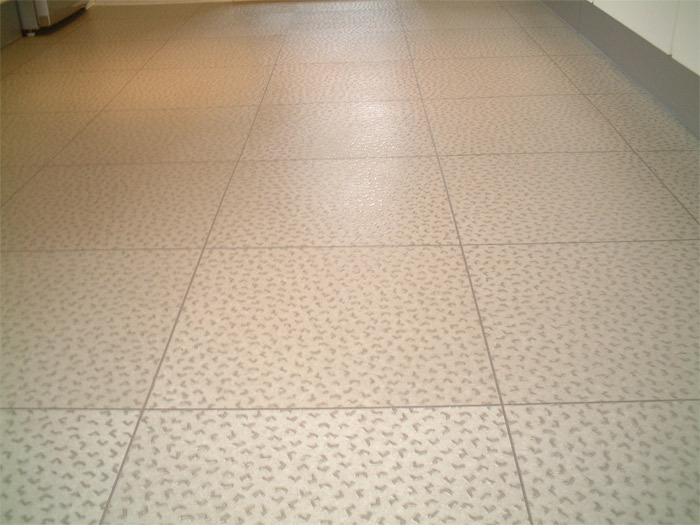 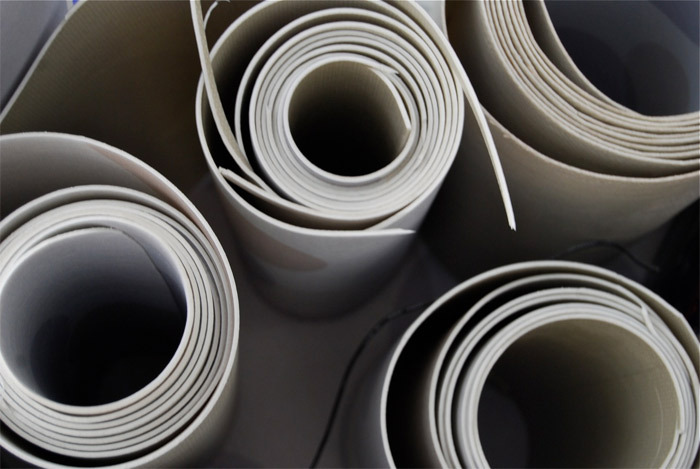 Linoleum is not as popular as vinyl, but ask us about it if you have an interest.